« Sweetest Goodbye Xmas Group Gift!! 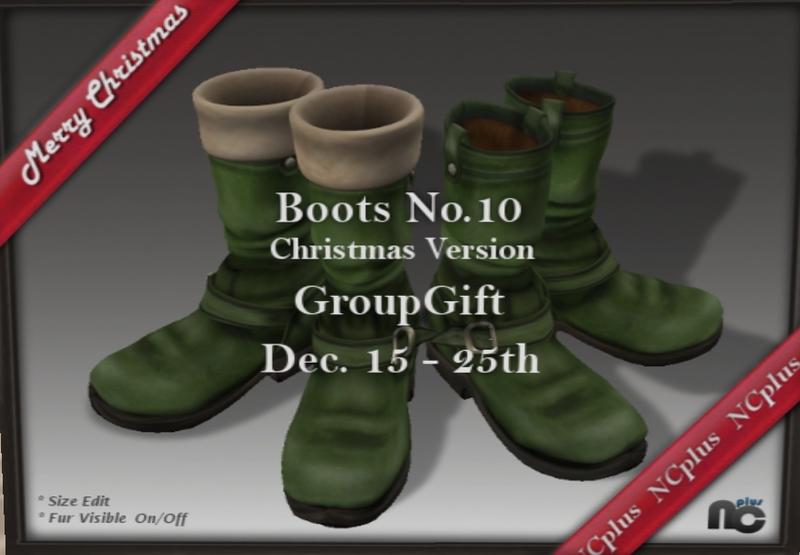 -NCplus- : Xmas Group Gift!! Add the group (Free) and wallah it’s all yours! !